Sat Dharam is a naturopathic doctor and has supported Dr. Gabor Maté in structuring the Compassionate Inquiry approach so that others can learn it. She created the Beyond Addiction program, a yogic path to recovery. 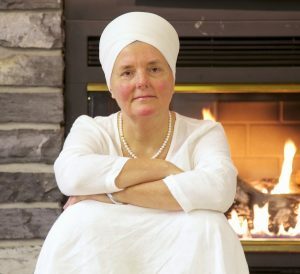 She trains people in Kundalini Yoga and has a private practice in Owen Sound, Ontario.